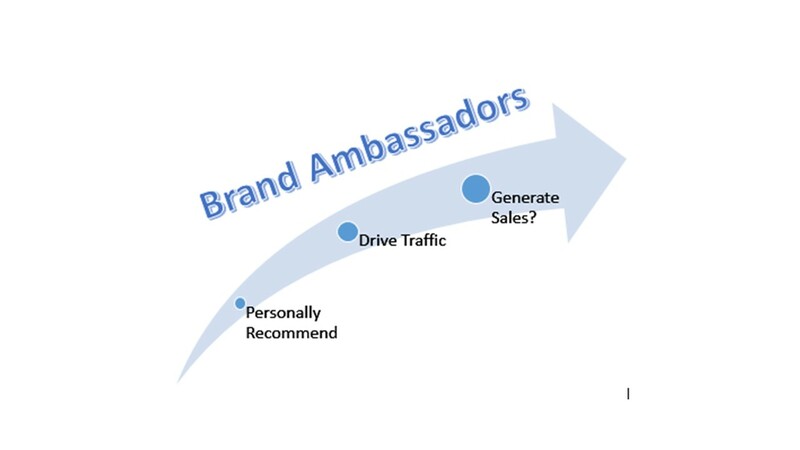 How Can Brand Ambassadors Benefit Elite Brands and Expensive Products? None doubts the fact that brand ambassadors effectively share their messaging. In fact, their social reach creates a lot of word of mouth and positive buzz. 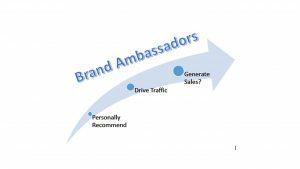 But do Brand Ambassadors actually create sales? Just because an item is popular, doesn’t mean people will feel like they need it or that they can afford it. According to the article “What Do Ferrari Regions Bank and CVS have in Common? They Were Most Successful In Activating Consumer Influencers in 2017” Ferrari was one of the top three brands to have an “audience represent a large proportion of those people who talk about and recommend the brands offline and online.” Unlike products from CVS, the number of people who can afford a Ferrari is very small. People may respect and appreciate the brand with the assistance of brand ambassadors, but can those people buy a Ferrari? Is this method generating sales? While it may be hard to prove direct sales, you can definitely track additional traffic driven to a company’s site and when links and information were generated . Even if those people influenced by the brand ambassadors can’t afford the vehicle, the popularity and word of mouth generated cause an increase in the brands value for those who can buy it. Many people buy Ferrari’s for attention, so a brand ambassadors work in increasing the brands popularity feed into that need for its target consumer. Hootsuite’s blog regarding brand ambassadors explains this idea by saying, “People usually listen to their friends’ advice over an advertisement. When marketing departments target different regions that they are not present in, those intended messages don’t always land. That’s where brand ambassadors come in.” Therefore, it is easy to believe that those who discuss the products create positive popularity that generates at least buzz. Whether working as a brand ambassador or simply in sales to endorse a product, sales that are not need based are always the toughest to make. If a product does not solve a real problem in a cost effective manner, then you are reliant on the product being popular and of interest to consumers. This is the real place where brand ambassadors can make a difference with very expensive products, even if they cannot correlate their work directly to product sales. Got room for one more device? How Much Can You Manage to Manage?